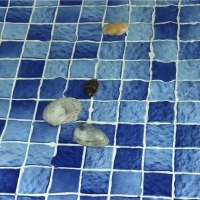 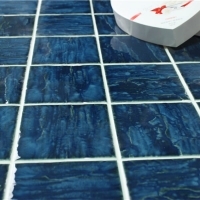 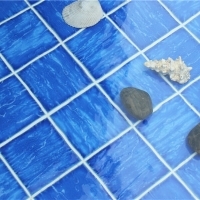 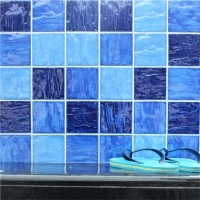 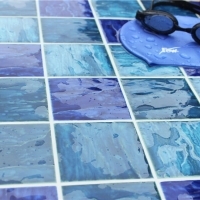 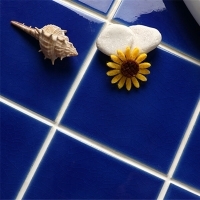 This unique 4''x4'' large size mosaic tiles in wave surface will be trendy in swimming pool application, as well as kitchen and bathroom. 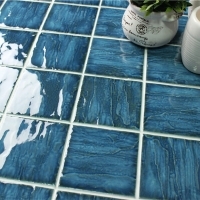 If you want to bring the feel of ocean to your space, that is a good choice! 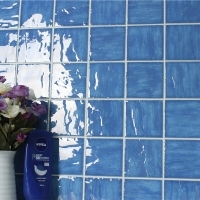 Please feel free to contact us if you are interested in our products. 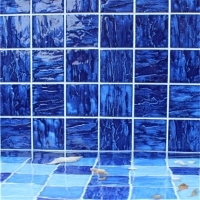 Sample and customized service available here.